New to WordPress? This basic tutorial for beginners shows you how to log into your WordPress blog. As a new website owner, things can sometimes get a little confusing. If your website has been created using WordPress, then one of the first things you need to know is how to access your WordPress admin dashboard, as all of your website’s management is performed in this area. Depending on the theme installed on your website or blog, you may be able to log in directly from your main page. Note: The WP “log in” link may not be visible in many themes. 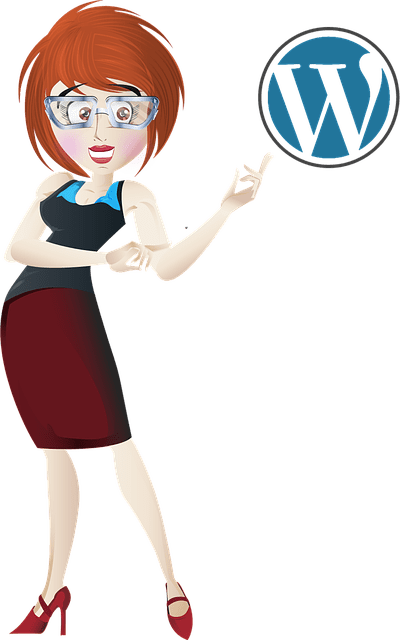 If you cannot see your WordPress login link on your site, then you will need to type your WordPress site login URL into your web browser. Note: If the WordPress login section does not show when you type one of the URLs above into your browser, make sure that your WordPress installation address is correct. 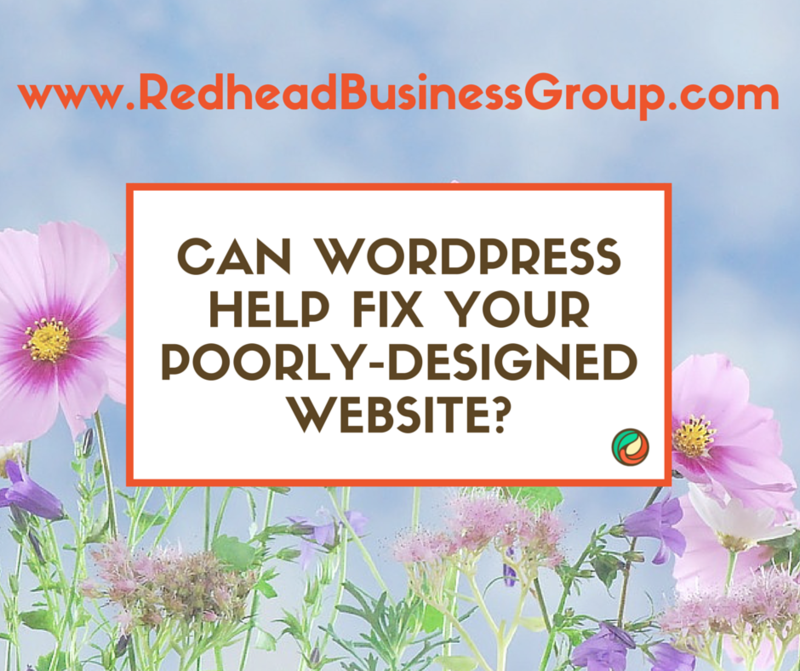 If you’ve tried all of the above methods and the WordPress login section still does not display on your screen, then you may have an issue that requires technical support.